Farmer Bob’s takes pride in offering campers with more than enough adequate Rental Space during your stay. We have the largest sites with the best prices. 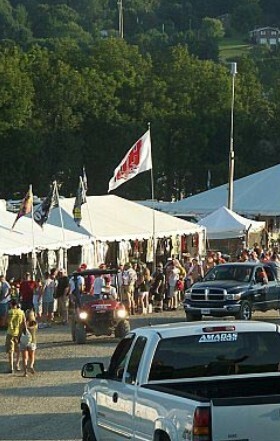 Farmer Bob’s Campground can now process your payment via Visa, Mastercard, American Express and Discover credit cards. We Believe we have a unique mix of a great location and amazing people here at Farmer Bob's. 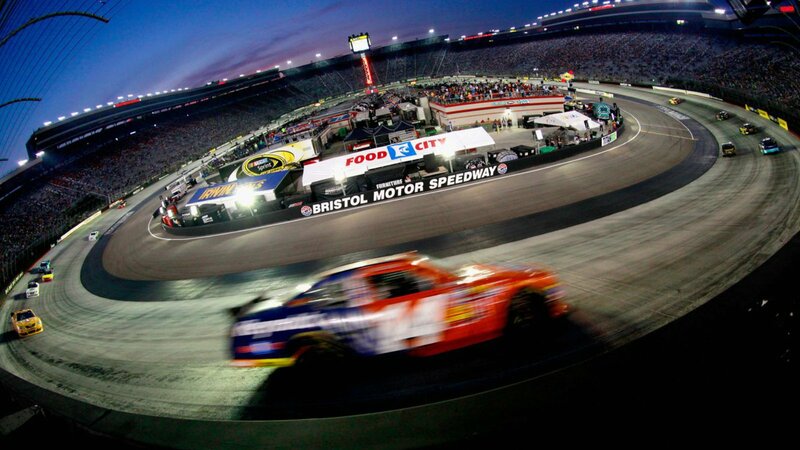 We have the largest campsites and the best prices for all events at Bristol Motor Speedway and we are sure that you will have a trip to remember each and every time you visit. 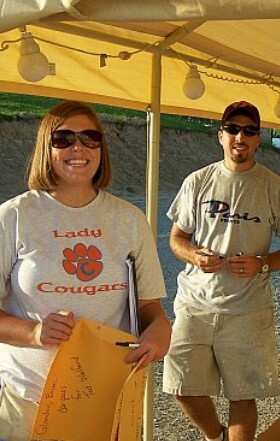 If you have any questions feel free to contact us at farmerbobcamping@gmail.com or (423) 538-8670. 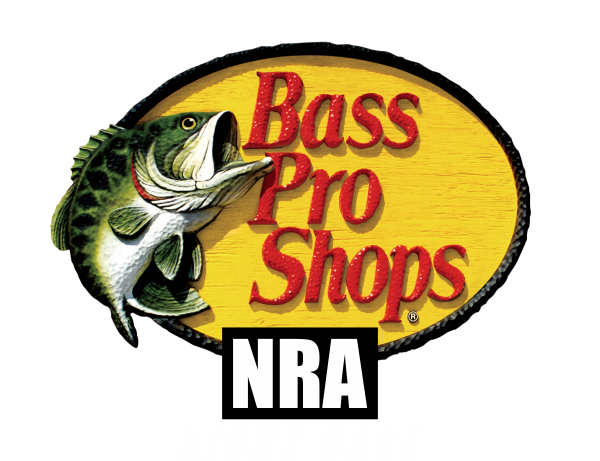 We are located at 151 Sportsway Drive, Bristol, TN 37620. 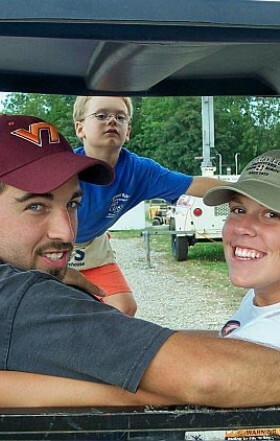 Farmer Bob’s Bristol Campground is privately owned and operated by the Harr Family. If this is your first time to our web site take a look around to find out what Farmer Bob’s Campground has to offer you! 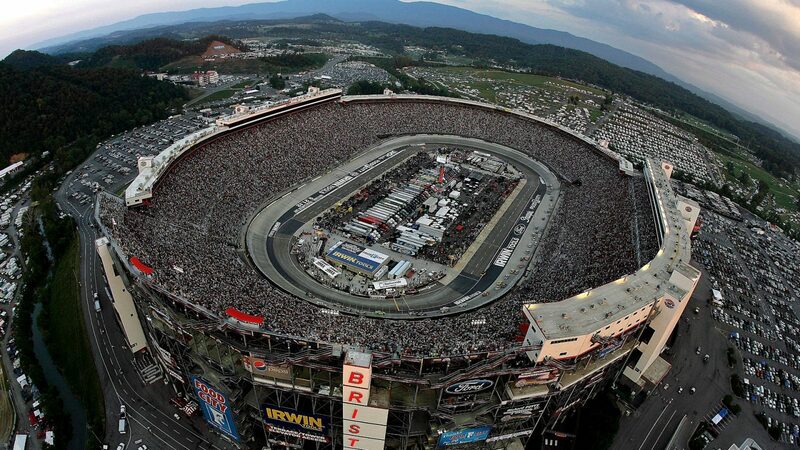 We have the largest sites and the best prices for events at Bristol Motor Speedway. Then make your way to the Photo Gallery to see how close we really are to the track. Here following some of the important links of Farmer Bob's Campground.